If we don’t do something to slow down carbon emissions, we could lose up to half of all the plant and animal species in the world’s forests. A new report by the World Wildlife Federation shows that a temperature increase of more than 1.5 degrees Celsius would decimate the flora and fauna of vital ecosystems in Asia, Africa, North America, South America and Australia. Since scientists project that we are likely headed towards a rise of 3.2C, the implications could be disastrous. According to the study, a rise of 3.2C would kill off 60 percent of plant species and 50 percent of animal species in the Amazon. If countries get their act together and limit temperature rise to 2C, we will lose fewer species, but the devastation will still destroy 35 percent of species. Then there’s the grim forecast of a rise of 4.5C, which is what many experts believe we will hit if emissions remain unchanged. In that scenario, we could expect to lose more than 70 percent of reptiles and plants, and 60 percent of mammals and birds. The picture is just as dire in Africa and Australia, but with an additional impact to some species based on tension with human needs. 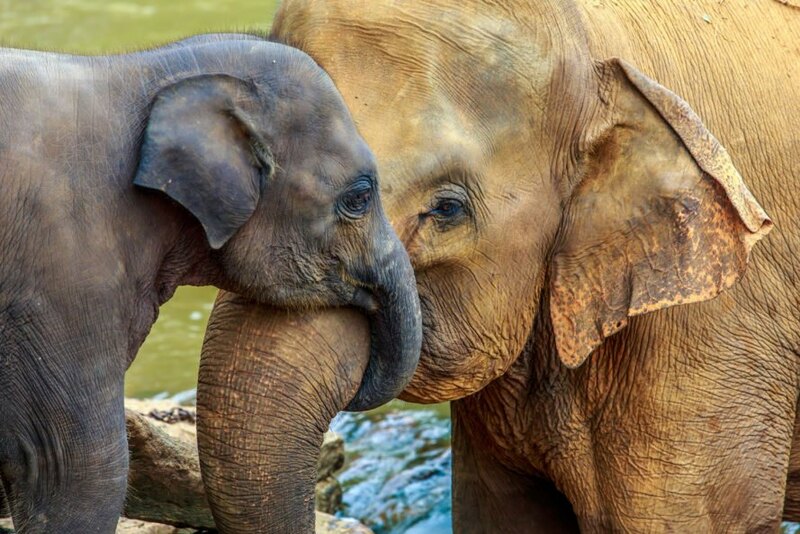 According to the study, competition for resources in Africa, Bangladesh, Madagascar and the Caribbean could devastate animals, such as elephants, even more. “For the Amazon and Guianas, the WWF report is scary as hell. The loss of half or more of the region’s stunning plant diversity would be a biological blow of almost unimaginable severity,” said William Laurence, director at the Center for Tropical Environmental and Sustainable Science. “However, such computer models with all their assumptions and complexities are really ‘scientific cartoons’ giving us only a rough sketch of the future. But even if they’re only half right, these are very frightening cartoons indeed,” he continued. The study was published by the WWF, James Cook University and the University of East Anglia in the journal Climate Change.